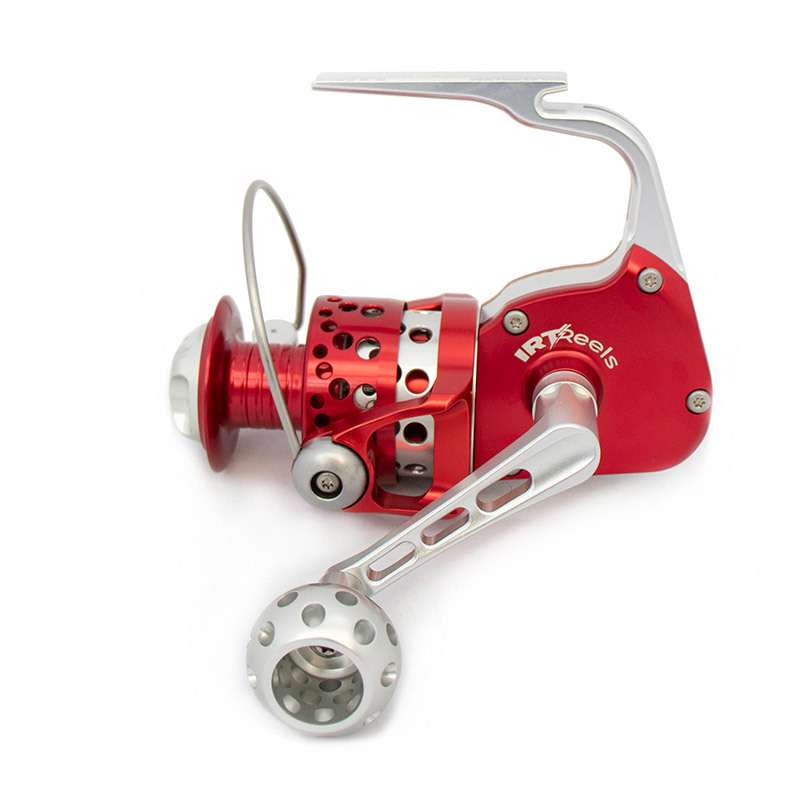 The IRT300 spinning reel is versatile, easily balancing out size and power. Applications for this spinning reel are endless. Whether you’re fishing freshwater or saltwater, kayak or inshore, the IRT300 is a very adaptable option. From Largemouth Bass and Walleye to Flounder and Redfish, you’ll find that our reel is second to none. With a max drag of 25 pounds, the IRT300 outperforms all others of its class. 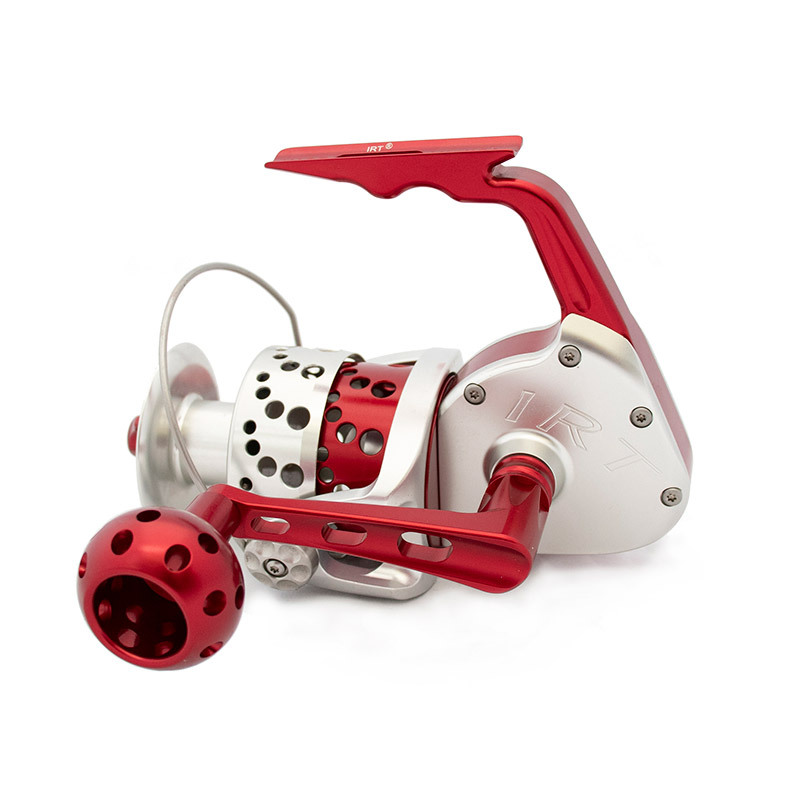 This water-resistant reel gives you the power to land giants, while still giving you the compact size to fight smaller species as well. Line Capacities may vary by line manufacturer, amount of backing used, and line spool fill. PLEASE NOTE: Side plate branding may vary while limited stock remains. Color Scheme Choose an optionBlack/BlackBlack/BlueBlack/GoldBlack/RedSilver/SilverRed/SilverSilver/RedBlue/SilverSilver/BlueGold/GoldGold/GreenGreen/GoldCustom - Specify during checkout.